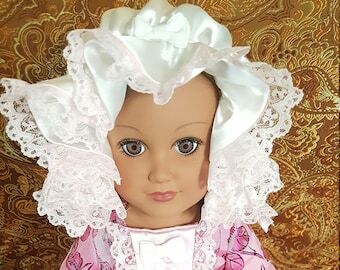 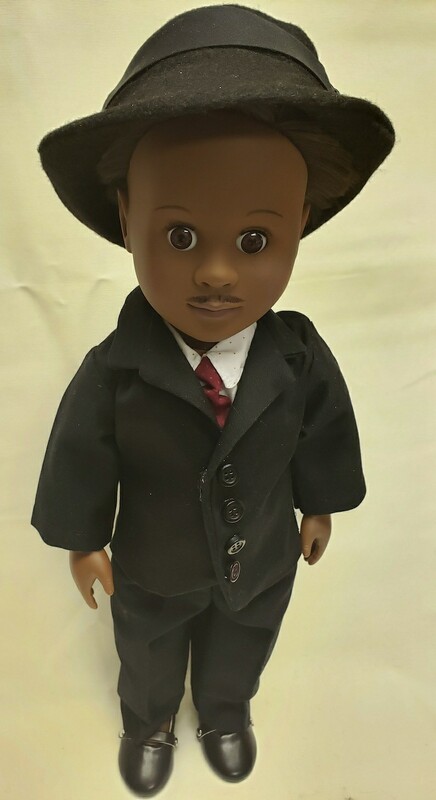 This beautifully designed 18" doll is inspired by Dr. Martin Luther King, Jr.
Martin Luther King Jr. was an American Baptist minister and activist who became the most visible spokesperson and leader in the civil rights movement from 1954 until his death in 1968. 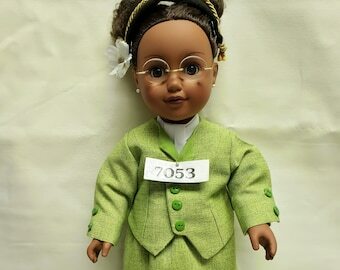 Born in Atlanta, King is best known for advancing civil rights through nonviolence and civil disobedience, tactics his Christian beliefs and the nonviolent activism of Mahatma Gandhi helped inspire. 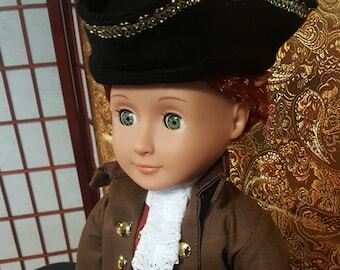 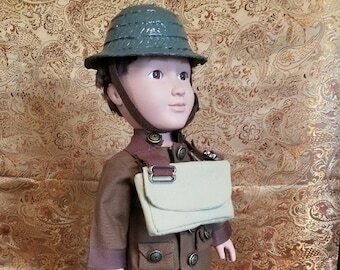 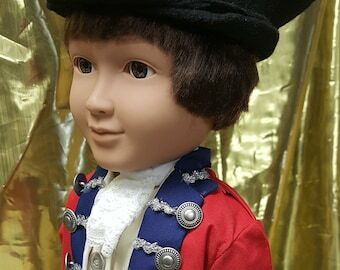 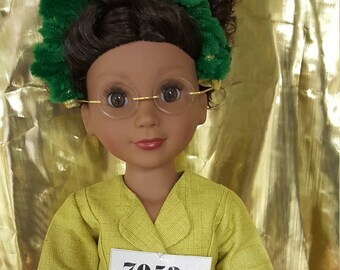 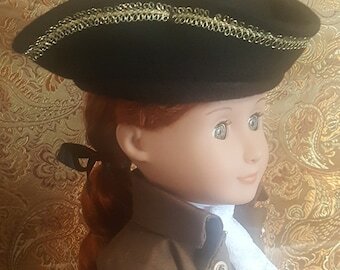 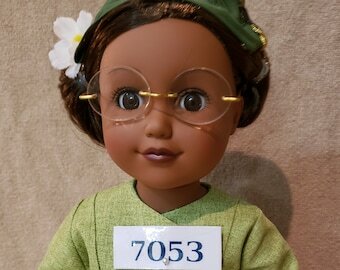 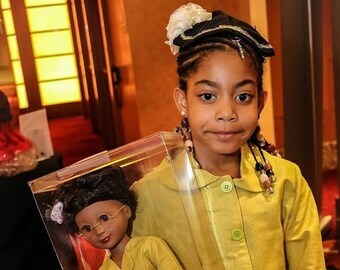 With this educational doll, what a wonderful way to go and research additional details about this brave civil rights leader. 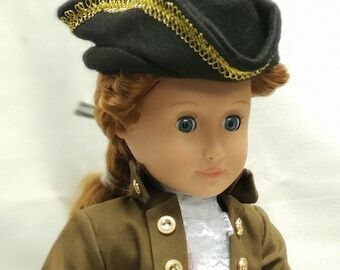 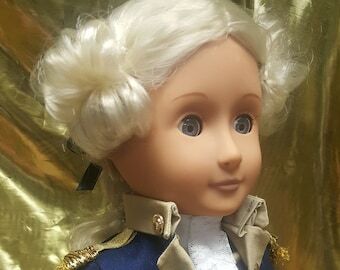 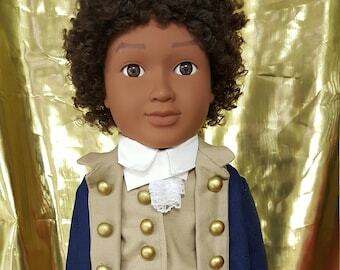 A fun and interesting way you and your children can embrace a very important period in America's history.